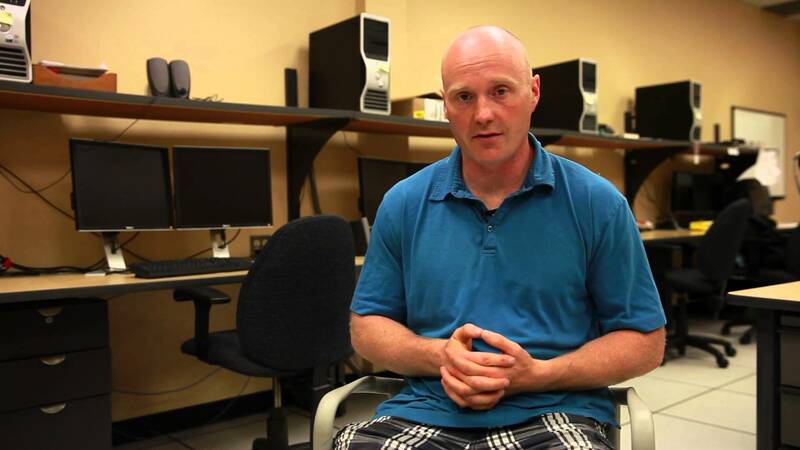 The Master of Computer Science (MCS) degree is a joint program offered by the School of Computer Science (SCS) at Carleton University and the School of Electrical Engineering and Computer Science at the University of Ottawa under the auspices of the Ottawa-Carleton Institute for Computer Science (OCICS). We offer graduate students an opportunity to augment their knowledge and expertise by combining course work and through research in a wide range of areas, e.g., algorithms, computer security, distributed and parallel computing, computer gaming, computer graphics, bioinformatics, robotics and GIS. Learn more about Ottawa-Carleton Joint Institutes. The School of Computer Science also offers a MCS in Human-Computer Interaction and a MASC in Biomedical Engineering. Collaborative Specializations in Data Science and Bioinformatics are also available. A large number of high technology companies, e.g., Alactel, IBM, Mitel, Thales, Cognos (IBM), Research Labs, e.g., National Research Council, Communication Research Centre, and a large number of Government of Canada departments are located in the Ottawa-Gatineau area. The technology cluster provides students with an opportunity to conduct joint research with the private and public sector. Graduating students have a large range of employment opportunities from research to development in areas such as designing new software security products, creation of computer games, designing animation software, building robot, medical imaging and devices and data mining and business intelligence.